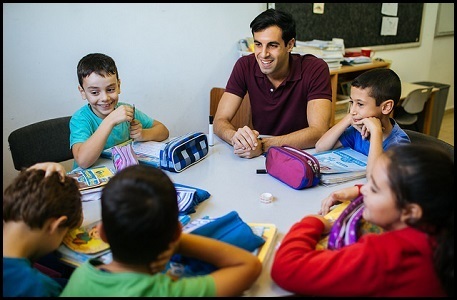 Teach or Intern in Israel & find out what you’re made of! Haifa serves as Israel’s third largest city. It is one of its most beautiful and multicultural cities, filled with gorgeous beaches, scenic views from Mount Carmel, and forests perfect for hiking. Home of the magnificent Bahai Gardens and Temple, theaters, concert halls, restaurants, and museums; Haifa is not lacking in activities! Two of Israel’s leading universities, the University of Haifa and the Technion, are located in Haifa, giving the city a vibrant student life and lively nightlife. The people of Haifa are from diverse religions, cultures, and ethnicities. Jews and Arabs live side by side, and sites of religious worship of the main religions can be found there as well! Only participants who attend the Masa Israel Teaching Fellowship in Haifa will have the opportunity to join the “Hillel: Next” track. This track offers unique programming built for individuals who have been involved with Hillel in the past and want to become the leaders of tomorrow. Hillel will offer special programming throughout the year, aside from this, participants work in their respective schools as per normal. The Israel Experience is a subsidiary and the educational arm of the Jewish Agency for Israel. The Israel Experience has committed to provide participants with innovative and quality programming, and they work hard to make sure their programs are current, creative, meaningful and memorable. 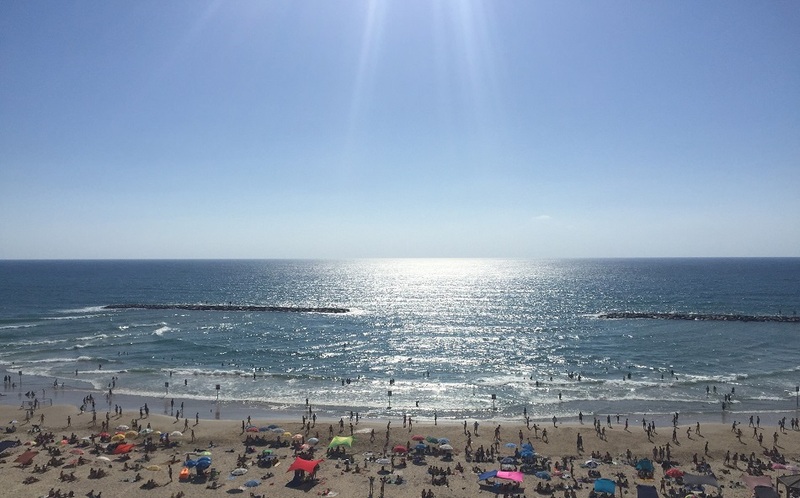 Find out more about interning in Tel Aviv with Hillel Next: Career Israel!